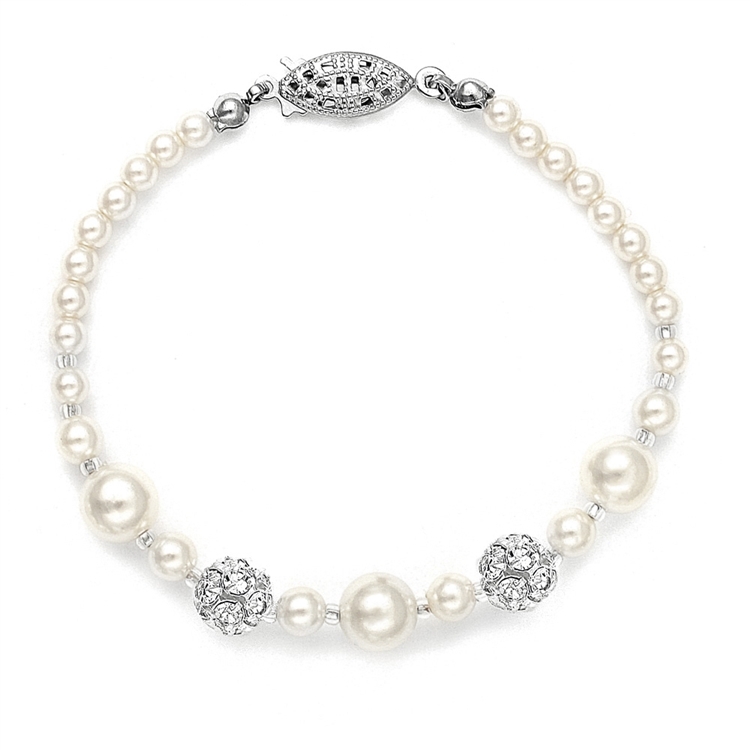 Mariell's top-selling collection of luxurious pearl bracelets will bring a look classic style to weddings, proms, pageants and special events. 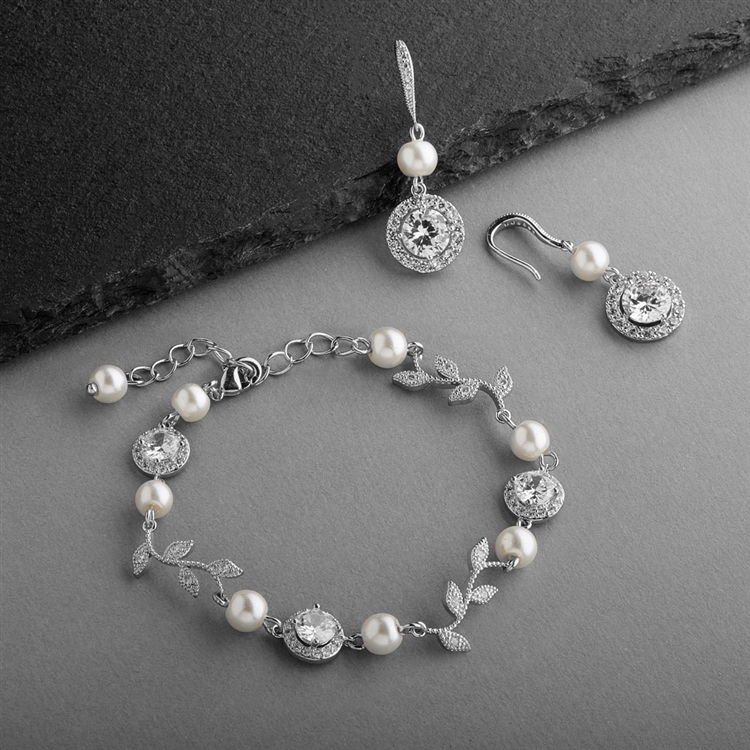 Whether it's a dainty one-row white or ivory pearl strand bracelets or bold couture pearl cuffs and bangles, Mariell guarantees to have the wholesale pearl bracelet perfect for every special occasion! 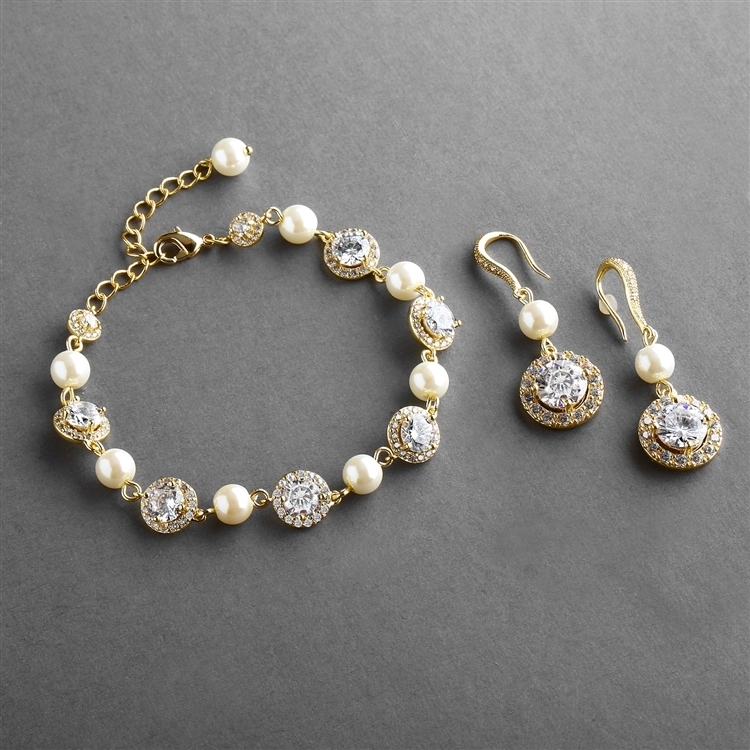 Our bracelets are in stock for immediate delivery.